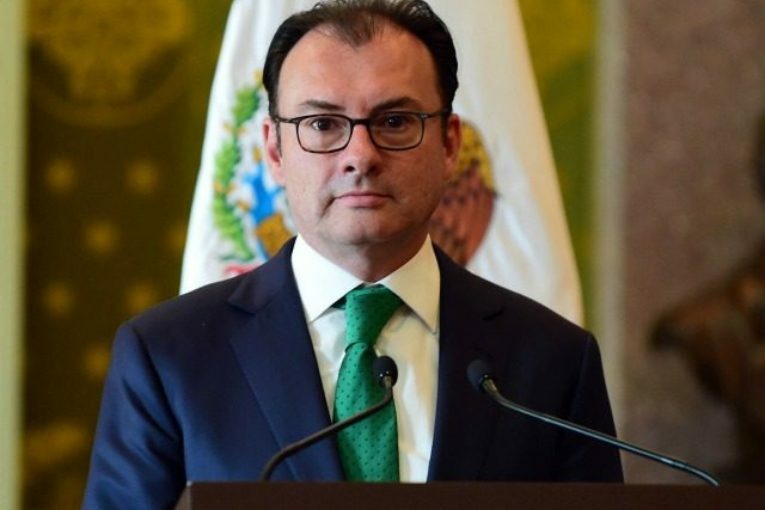 Luis Videgaray the Foreign Minister of Mexico stated the US immigrations policies will be rejected and they will not hesitate to take the issue to the United Nations in defense of immigrants. Mexico and Luis Videgaray appears to be digging their heels in preparation for a Trump mass deportation policy. This could pose a huge problem for the Trump Administration because of the immigrants who are not from Mexico will most likely not be accepted. There are a lot of immigrants that are from other South American countries that Trump Administration will have to figure out how they will get them back to their country’s of origin. The logistical cost alone would be astronomical for what will be the largest deportation of humans in the history of mankind. 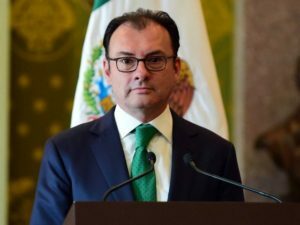 The announcement made by Mexican Foreign Minister Luis Videgaray could be a prelude to Mexico preparing to stop purchasing corn from this US over a span of the next three years. This could cost America farmers over 1.3 Trillion in revenue. The Trump administration has insisted that the need for the deportation push is strictly for national security purposes.